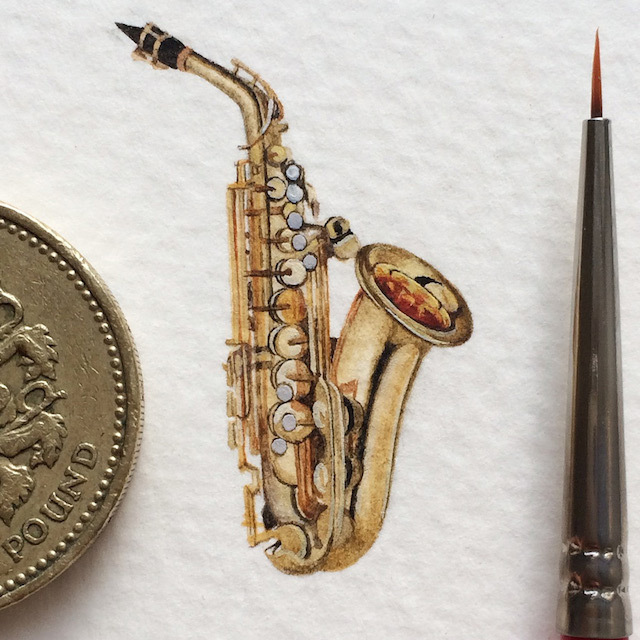 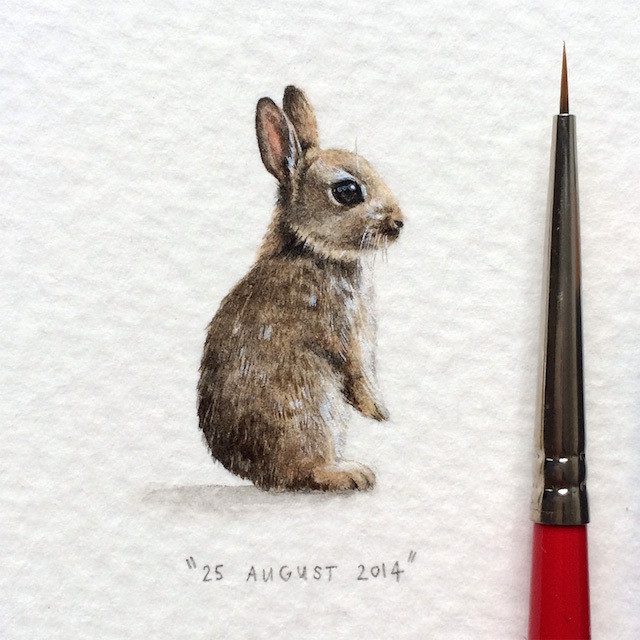 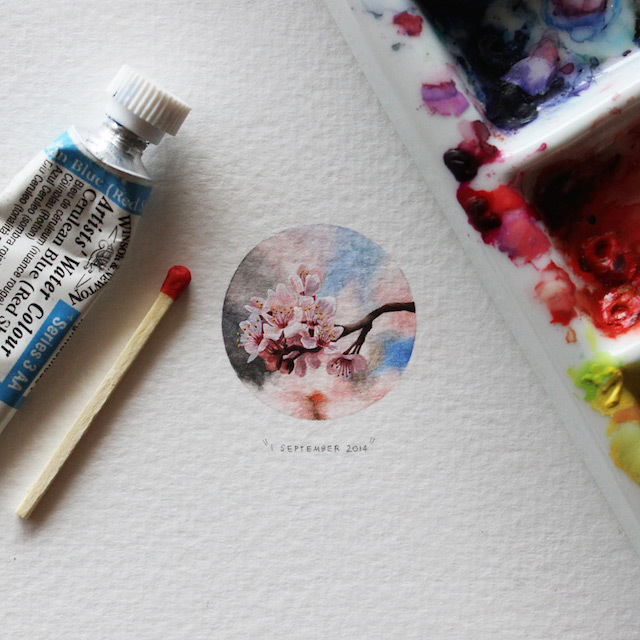 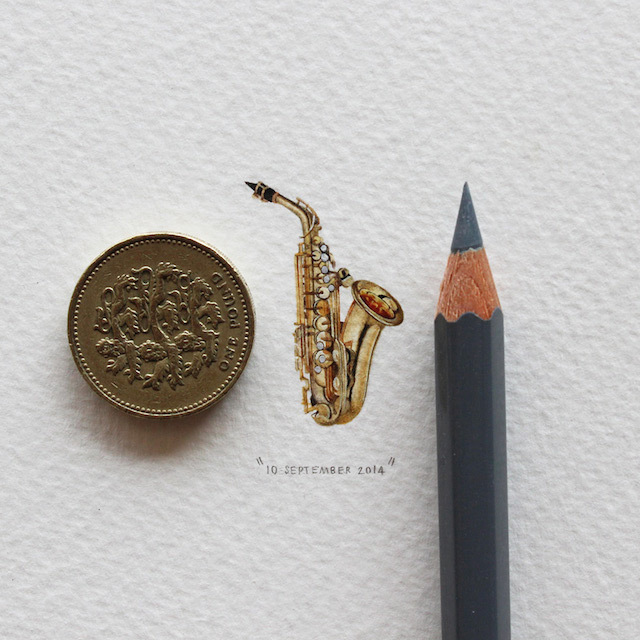 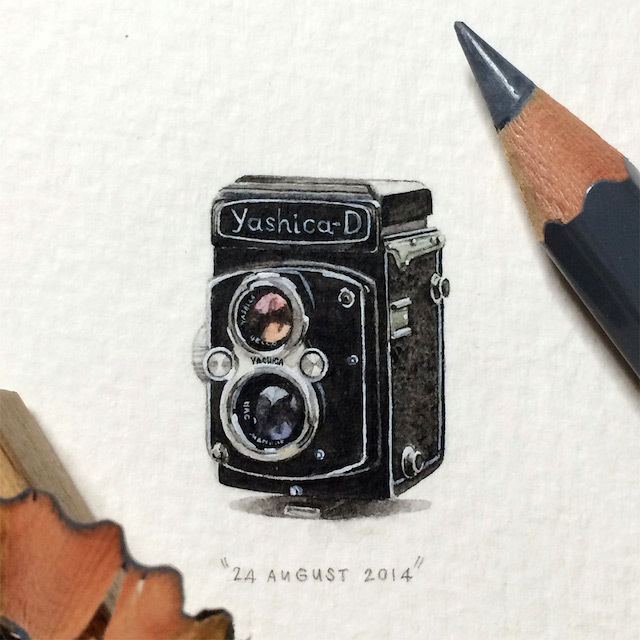 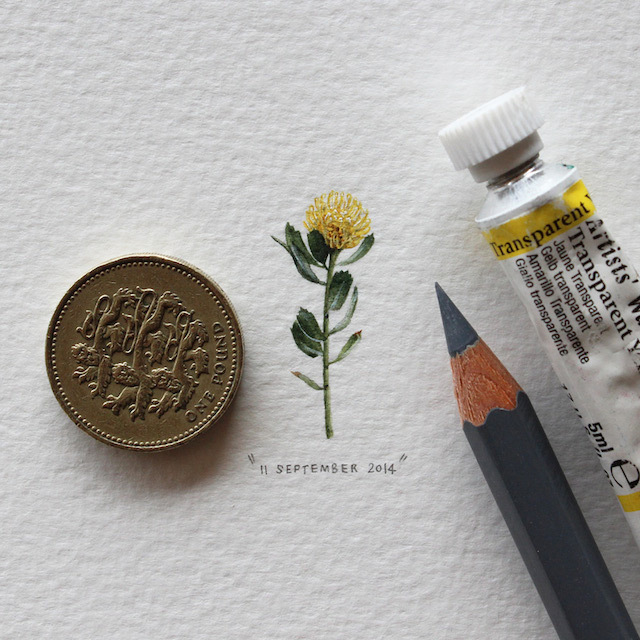 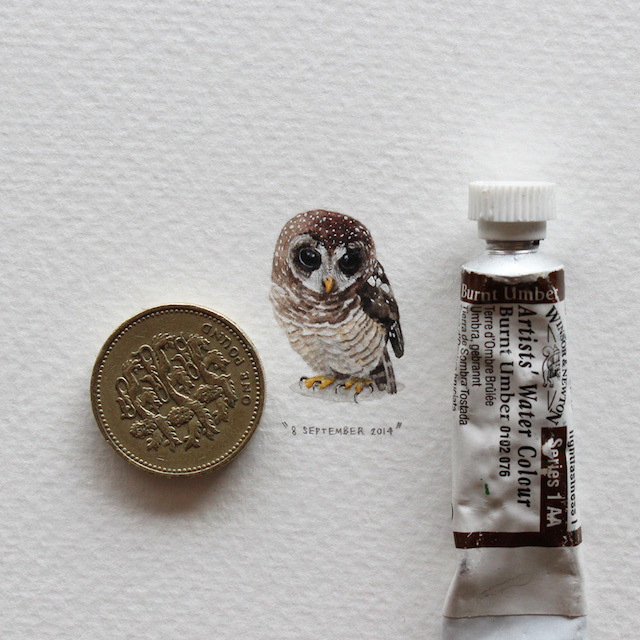 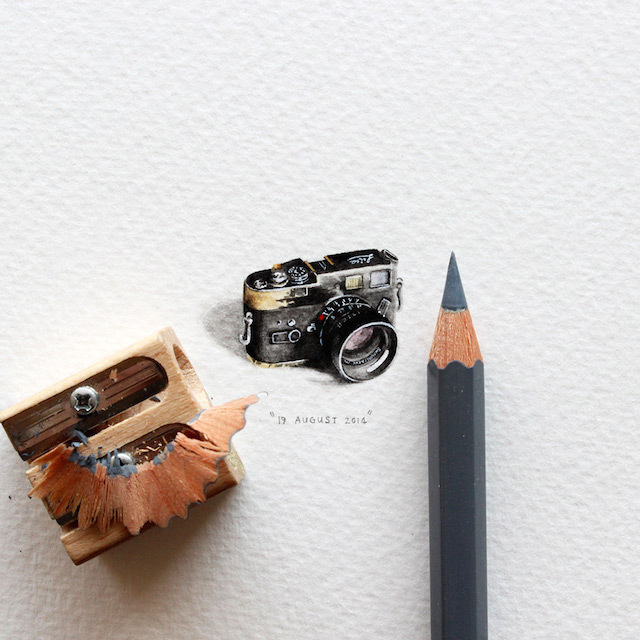 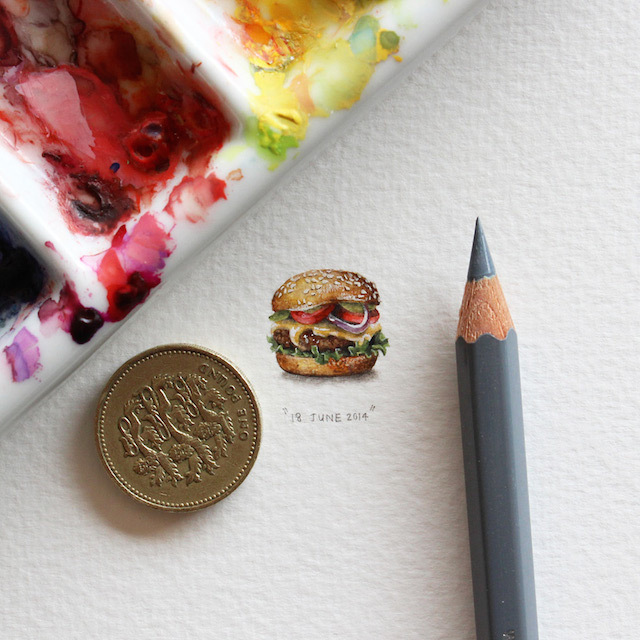 “Postcards for Ants” is a miniature illustrations’ project leaded by Lorraine Loot, happening all year long. 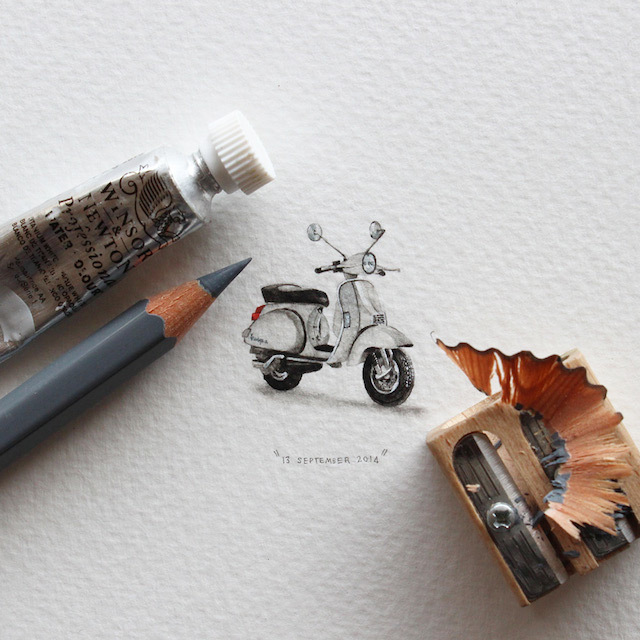 Each day since 1st January 2013, this Cape Town-based artist draws a little detailed illustration with paint and pencils. 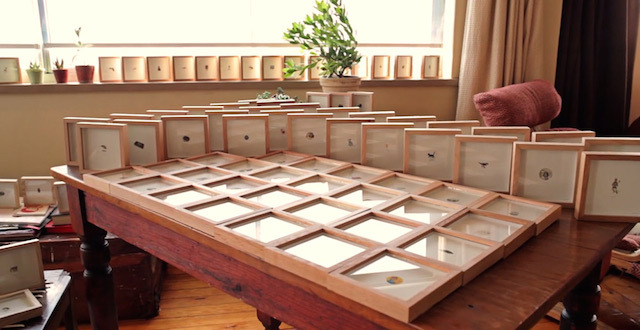 A long artwork full of finesse, making each day a postcard and an image.